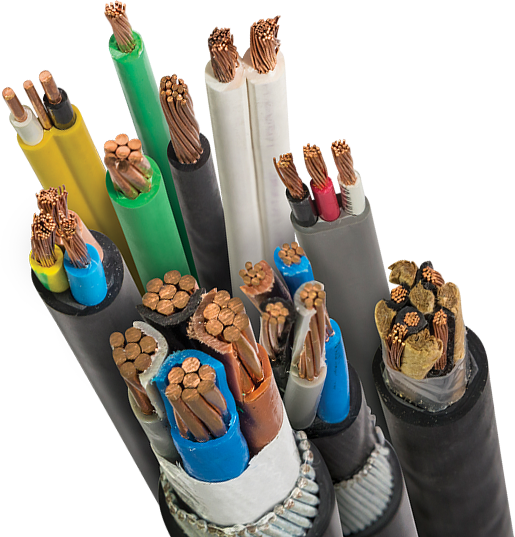 EIL cables include a wide range of products manufactured to the British Standards, American Standards and Dutch Standards, these cables are certified by BASEC, UL and KEMA. Our products can be found in many countries across the world and the EIL brand has become synonymous with quality and excellence. We continuously upgrade our manufacturing facilities and invest in new technologies enabling us to produce the best quality cables at competitive prices. Century Eslon represents the totality of quality, technical competence and dedication demonstrated by the strong brand we have created throughout the region. Our focus lies in providing our customers with solutions that enhance the quality of life and improve the communities we serve. Century Elson is Your Partner on Site. 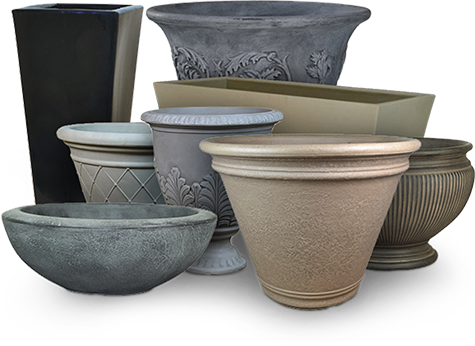 Planters by Century Eslon, offers a wide range of durable planters, in a vast range of colors, sizes and shapes fitting for use in residential or commercial settings. Our designs range from contemporary and modern, to traditional and classic. The hand painted finishes of each collection intend to mimic the look and feel of natural elements such as Clay, Stone, Wood and even Distressed Metal. The collection features numerous sizes and shapes, and are ideal for commercial use such as restaurants, resorts, hotels, office lobbies. In the home, our planters can make any area a garden by adding style and elegance with the added bonus of easy maintenance and durability. Because they are made of linear Low-Density Polyethylene, which is an incredibly strong resin, the end result is an all-weather planter, that’s virtually unbreakable. Our rotational molding process creates the sturdiest resin products, surpassing the quality of injection and blow molding technology. Each planter is 100% recyclable. EIG Lighting shines as a leader in quality light fixture manufacturing. 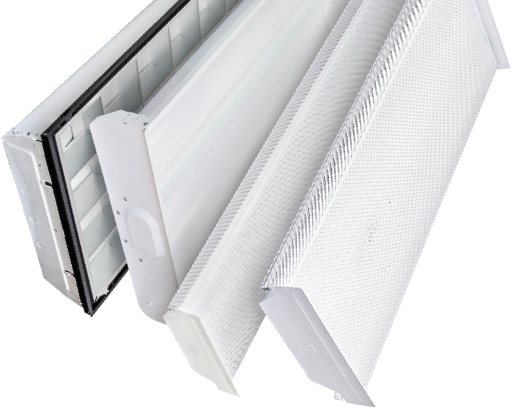 We carry an array of fluorescent lighting options developed under the provisions of UL. Over the years our products have nestled themselves in the market locally, regionally and internationally as a premium source of superior quality. Our goal is to enlighten the lives of others by supplying brilliant products with top quality service. 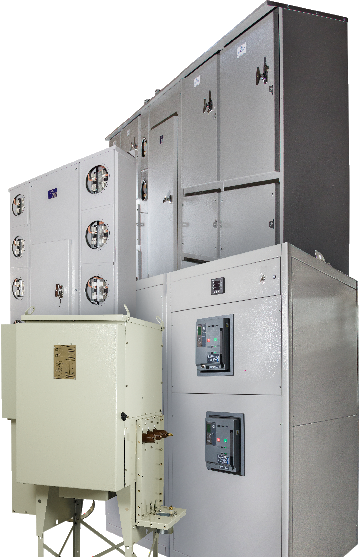 EIG’s Integrated Solutions Division offers a wide range of custom built electrical equipment including low and medium voltage switchgear, breaker panels, transformers and electrical meter centres for domestic, commercial and industrial applications. Our design and build team possesses years of experience in the development, design, construction, installation and repairing of these solutions. EIG Power Solutions’ products can be found in some of the Caribbean’s largest Government, Commercial and Industrial complexes. 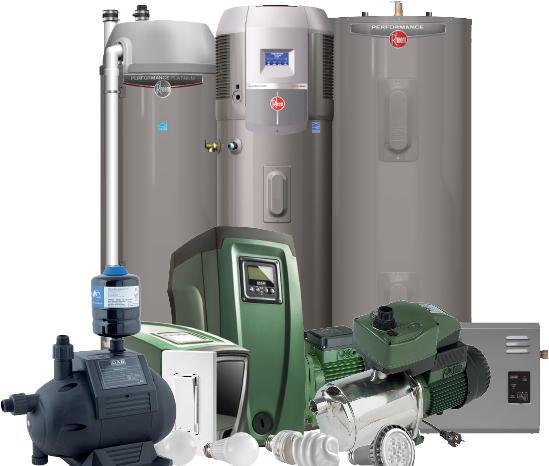 This division’s main priority remains offering safe, durable and cost effective services to our main clients, including home owners, architects, engineers, contractors and utilities. 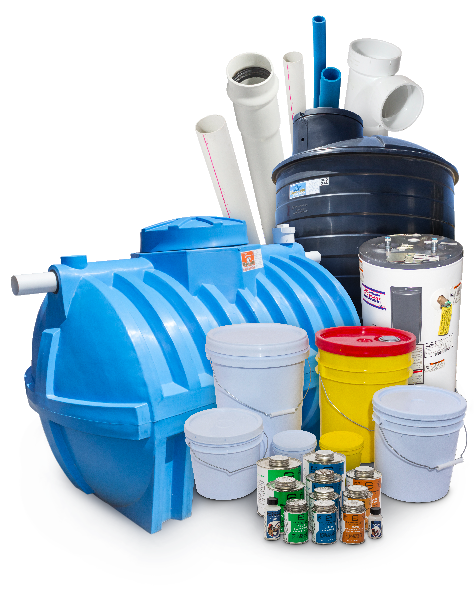 Our Distribution Division currently offers the world’s leading household and commercial brands to fit your everyday electrical and plumbing needs.